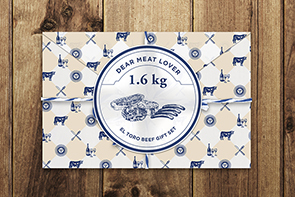 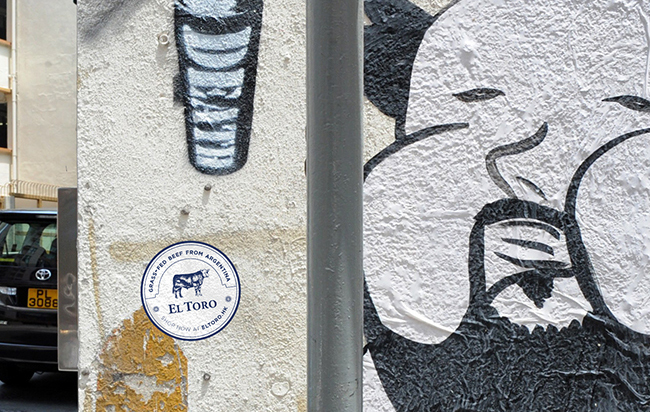 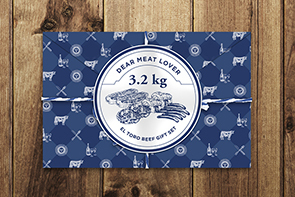 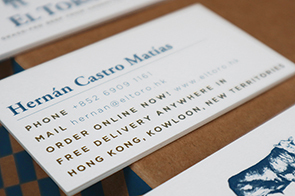 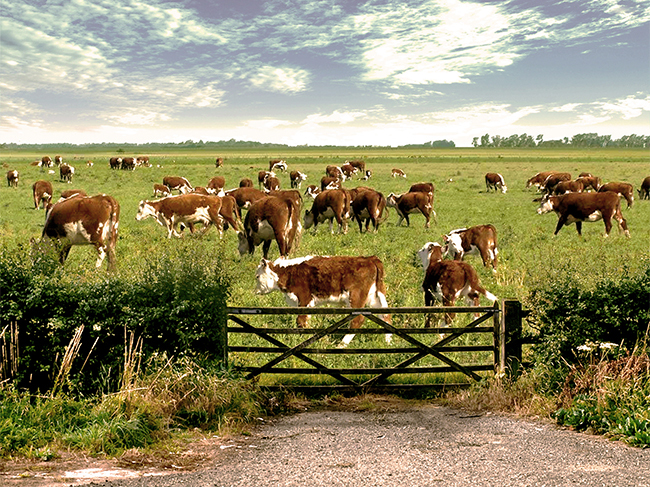 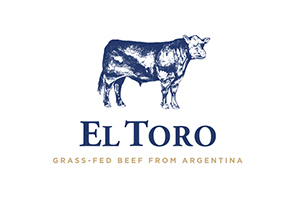 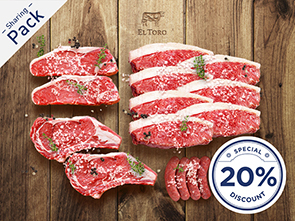 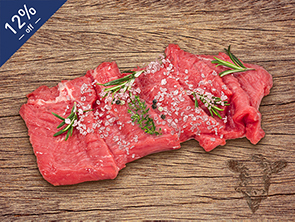 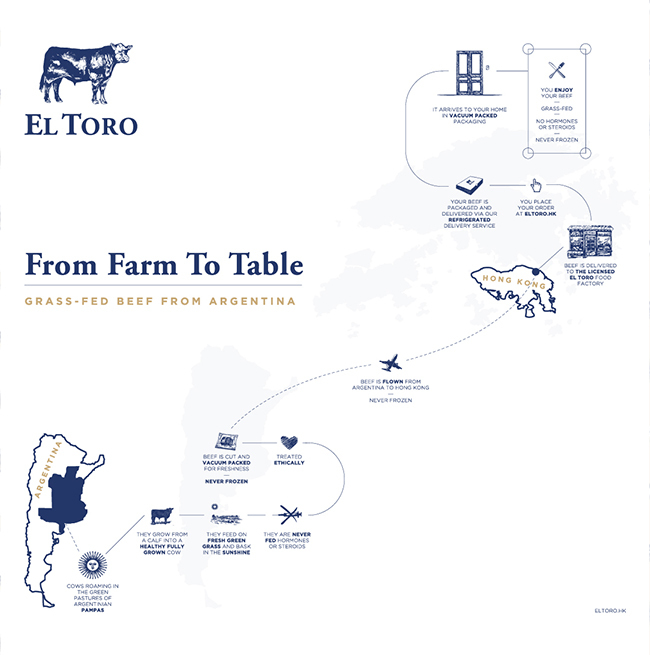 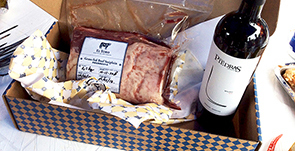 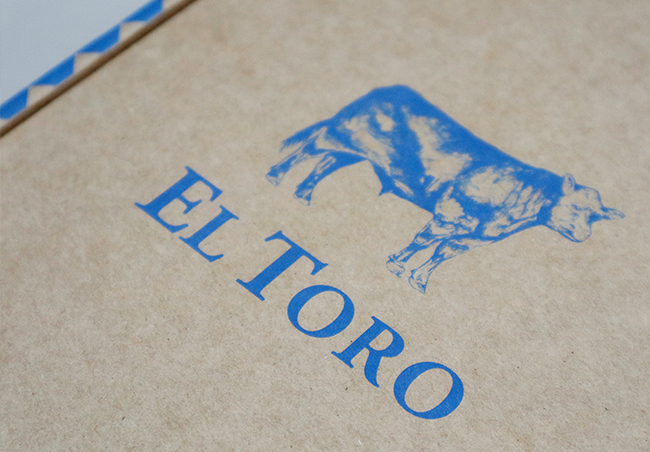 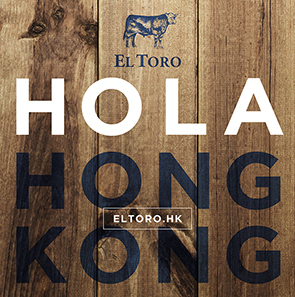 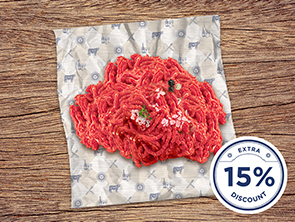 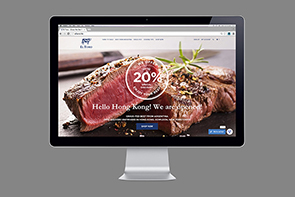 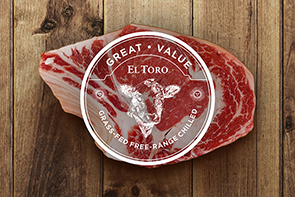 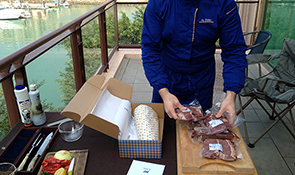 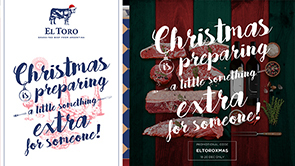 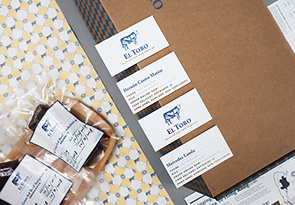 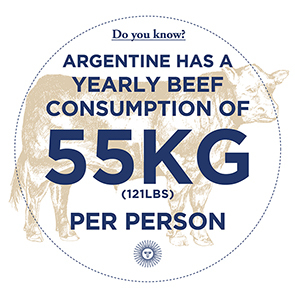 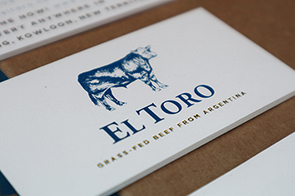 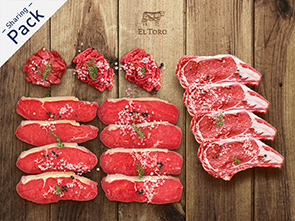 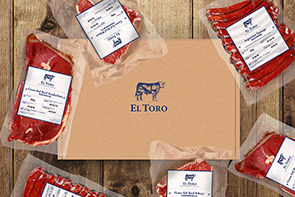 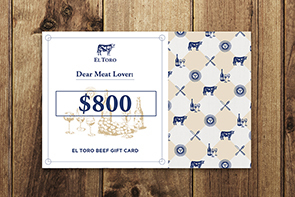 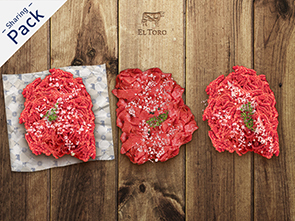 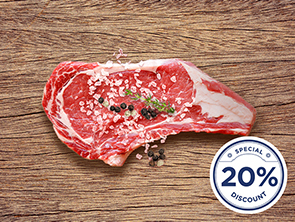 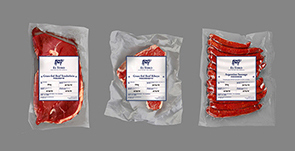 El Toro is the only online butcher that sells finest grass-fed beef from Argentina in Hong Kong. 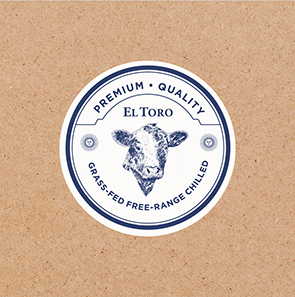 With an explicit brand name, we have a cow as the logo. 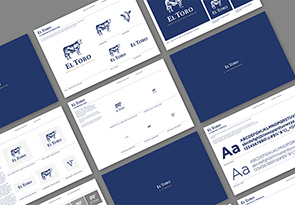 We used serif font for the logotype to create a contemporary feeling. 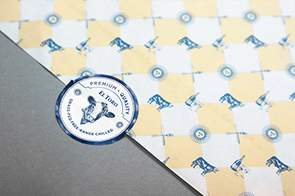 The noble blue and sand colour scheme can create a premium and prestige look and feel. 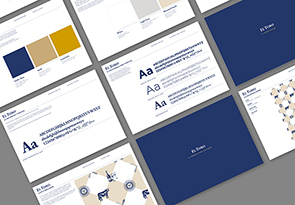 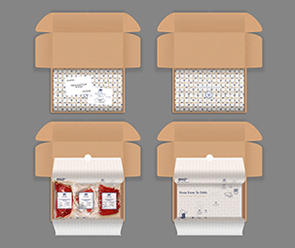 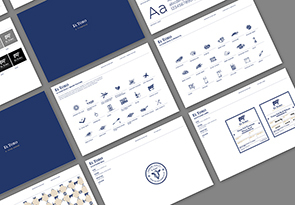 We created a set of illustration icons that matches with the raw and human touch of the brand. 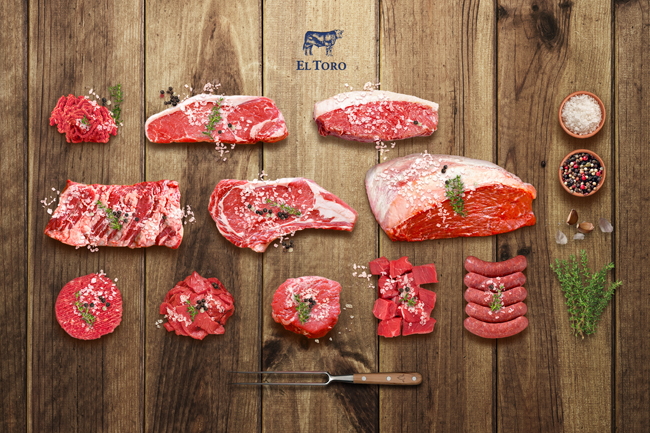 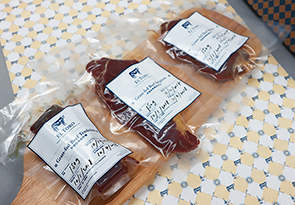 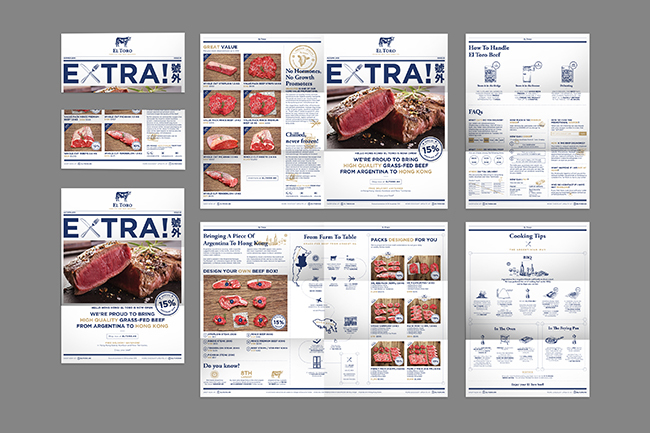 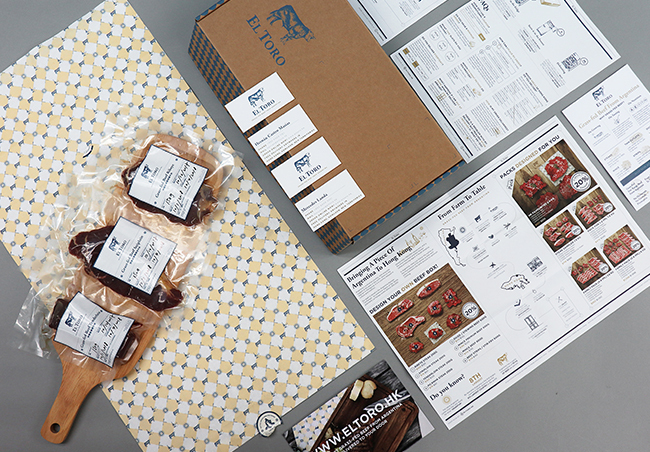 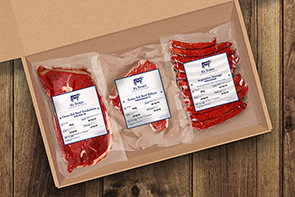 To creating a high-end feeling in photography, we used hard wood board as background to present all the raw beef. 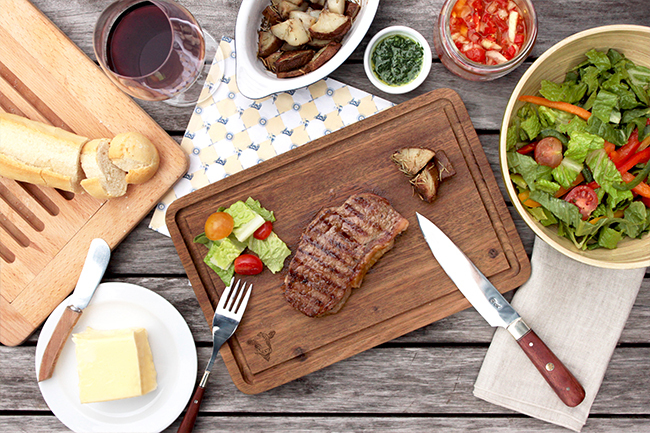 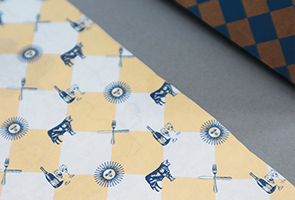 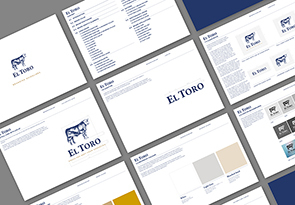 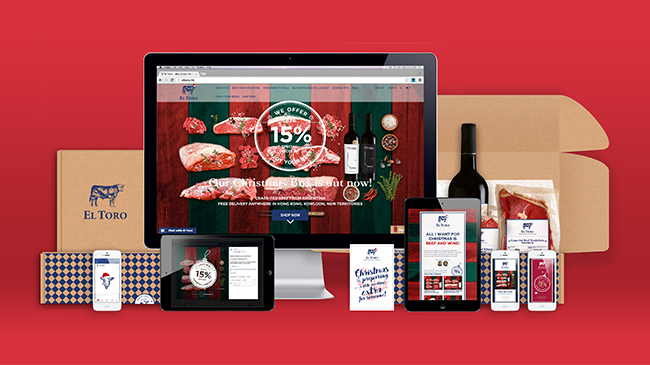 Icons of wine, beef, sunshine and utensils are included in the brand pattern to best represent the brand. 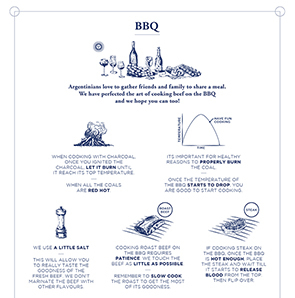 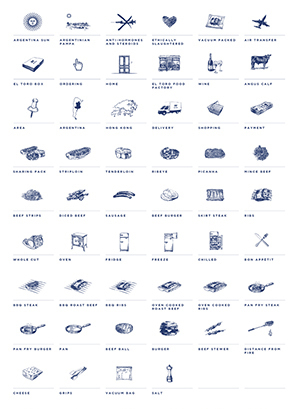 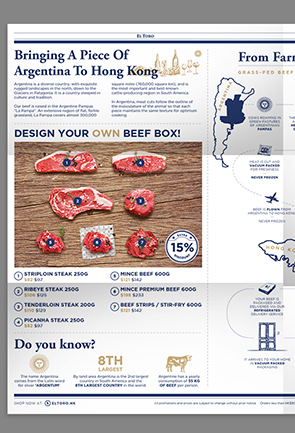 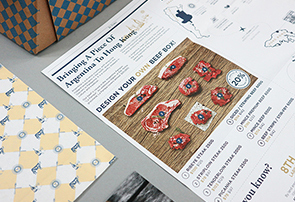 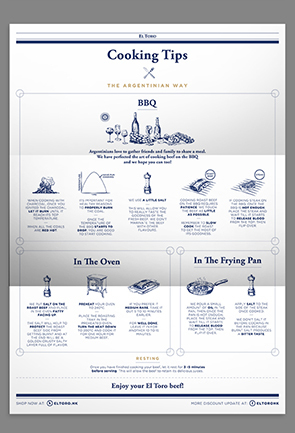 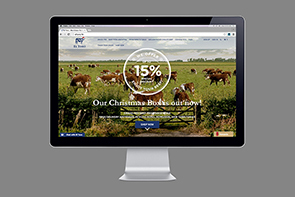 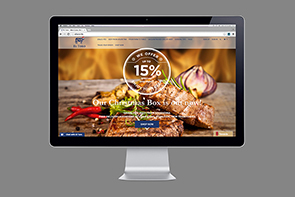 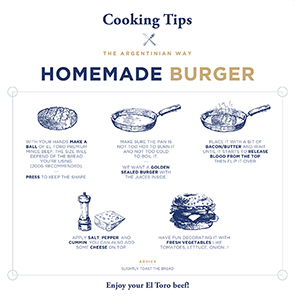 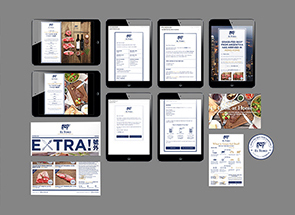 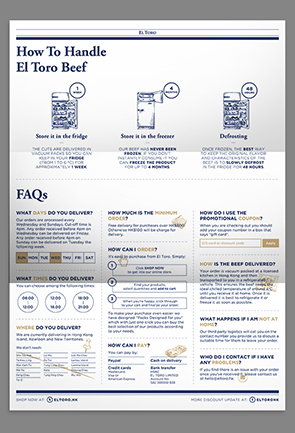 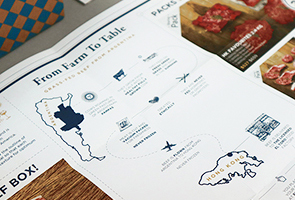 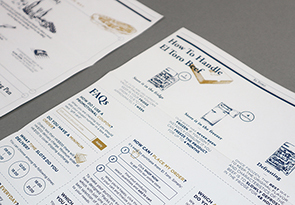 Infographics are created to explain their brand belief and cooking tips in details.